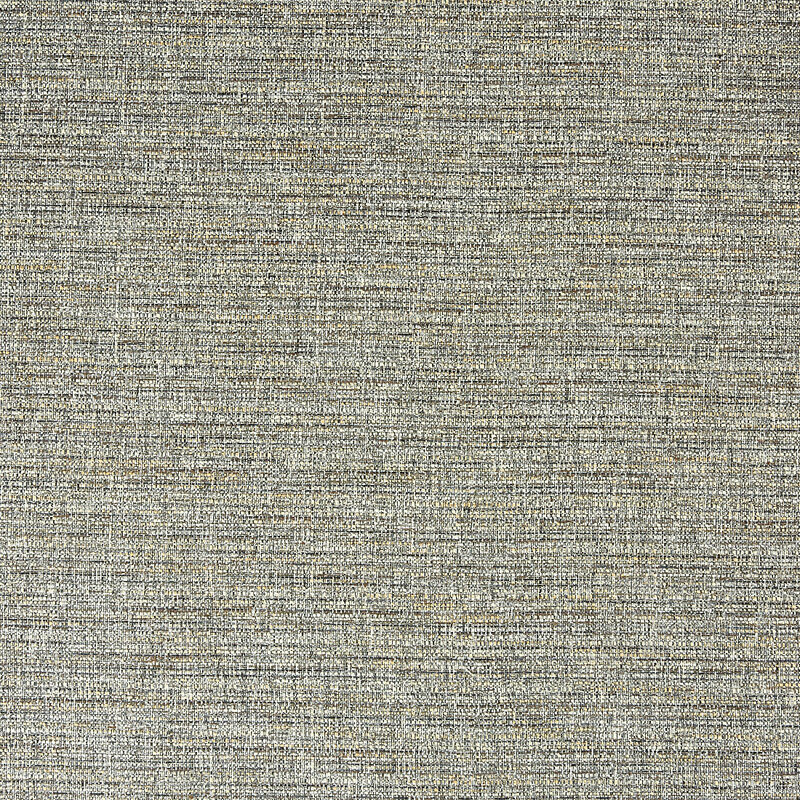 The Logan Granite furnishing fabric is a textured fabric with tones of tan, grey and beige. The soft shade is neutral with a modern twist. Washable at 30C. Suitable for Dry Cleaning. Do Not Bleach Or Tumble Dry.